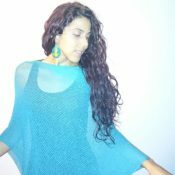 I love wearing this blouse with leggins and tanks under it, accessorizing it with earrings and bracelets. It’s a very comfortable and trendy blouse. 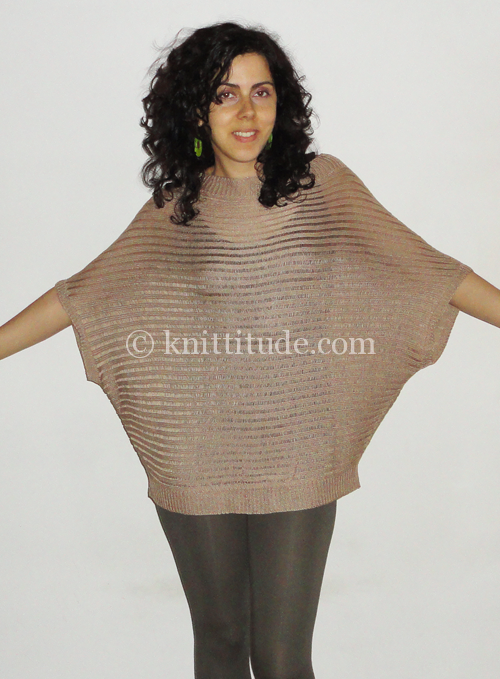 This is a free machine knitting pattern ready to download instantly. Hello Lorraine, You simply add it to cart and finish the $ 0.00 “order”. Tell me if you succeed it or not. Thank you for your interest in my pattern.